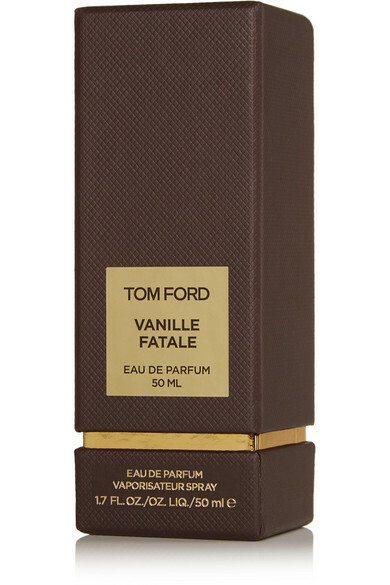 Part of the 'Private Blend' collection, TOM FORD BEAUTY's delectable 'Vanille Fatale' Eau de Parfum opens with warm notes of Madagascan Vanilla, Saffron and Coriander followed by a blend of Myrrh and Olibanum. It also imparts a subtle hint of Mahogany that lingers for hours. 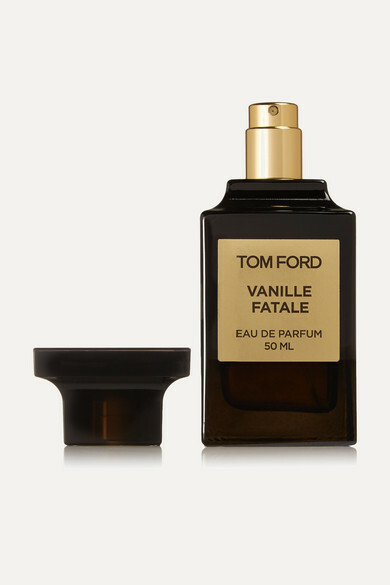 This scent is housed in a distinct glass vessel that will look so beautiful on your dressing table.